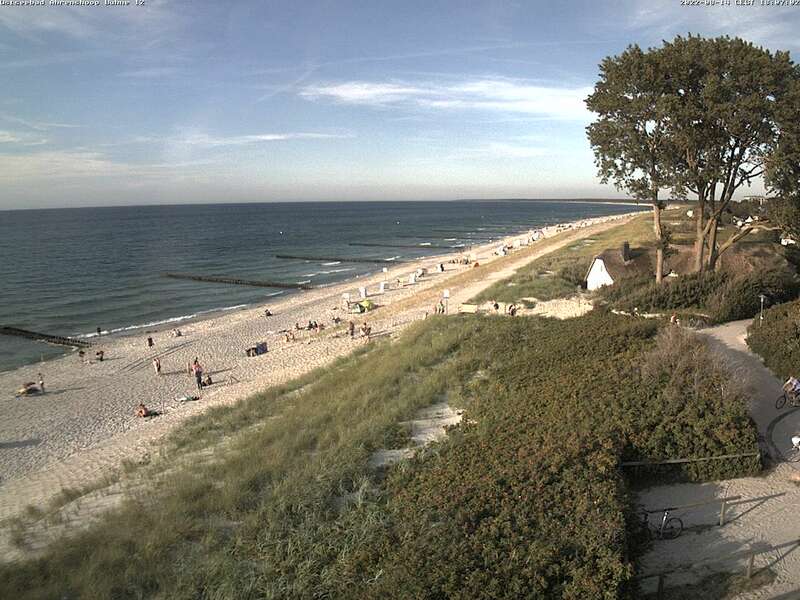 Discover the Baltic Sea live with the Ahrenshoop webcams – this is what it looks like at the coast right now! The two cameras are installed in different sites and provide live recordings and weather information throughout the day and night. This way, we will help you to pack the right clothes for your seaside holiday, and ensure that you're ready for every eventuality. To update the webcam, press the “F5” key (Mac: Cmd + R) on your keyboard. This webcam offers a view of the beach at Ahrenshoop and the Grenzweg. You can see the hustle and bustle on the beach, the waves breaking and the holidaymakers passing by. 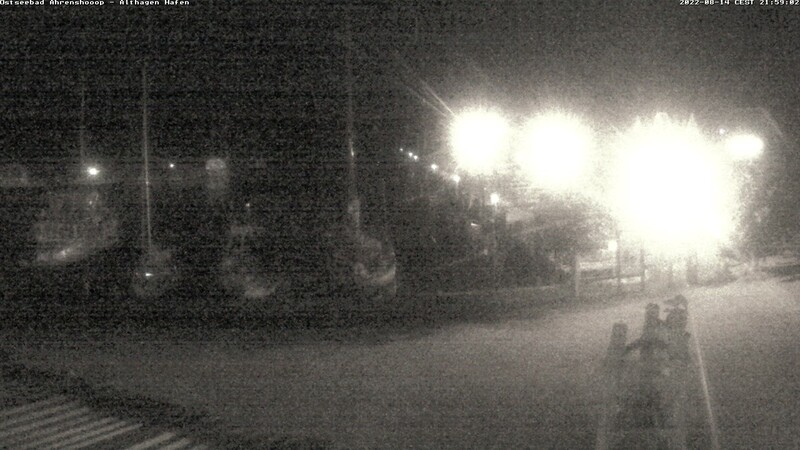 This webcam is located at the Räucherhaus on the Althagen harbour on the Bodden side. Here you can see ships coming in, Zees boats and a few fishing boats heading out to make a catch.